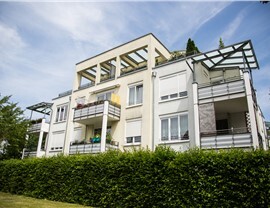 Let's Find the Perfect Flat Roofing Style for Your Property! 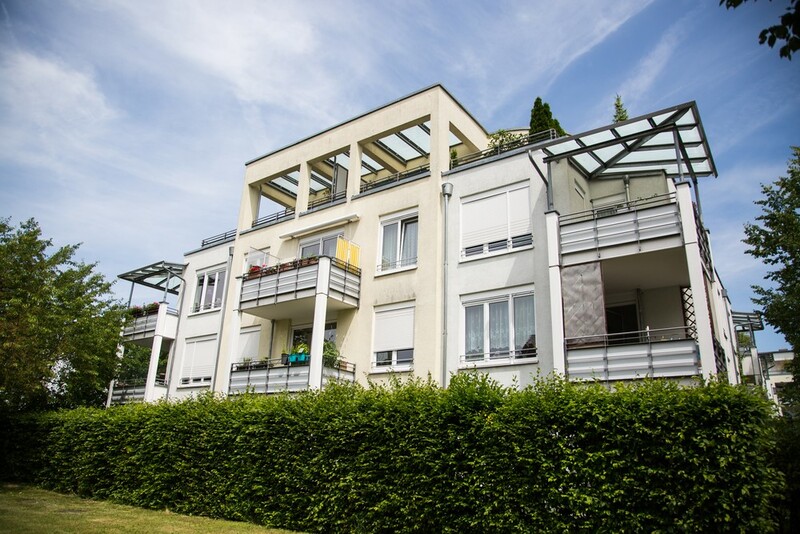 From EDPM to SPF to TPO, we know how to choose, customize, and install the highest-quality flat roofs for homes and businesses. 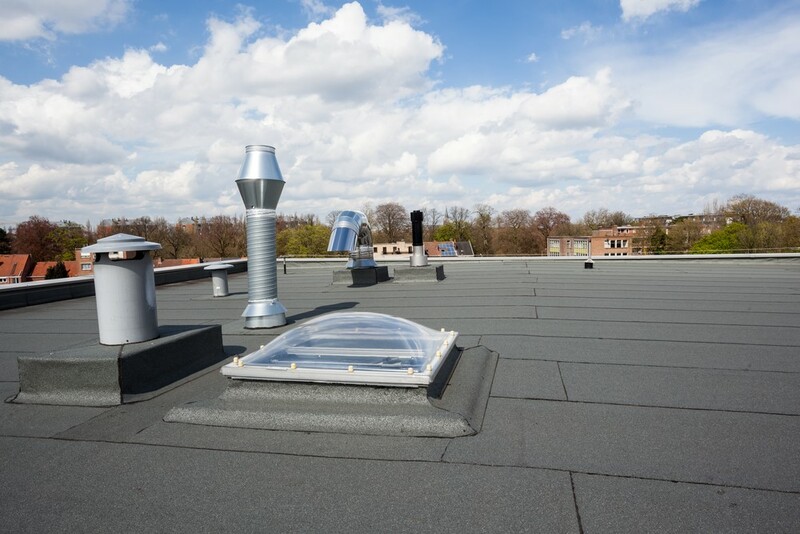 When designed with just the right material and style, flat roofing can provide a number of attractive benefits to any residential or commercial property, including energy efficiency, durability, and cost-effectiveness. 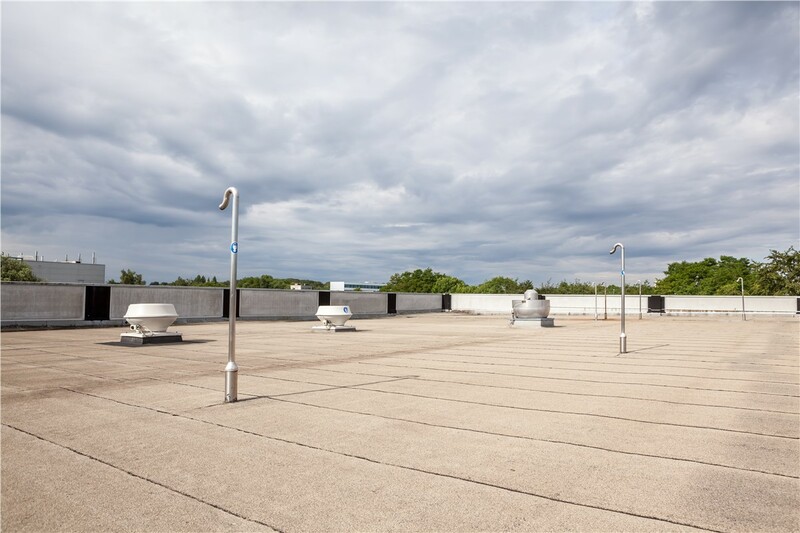 Compared to many other roofing styles, however, flat roofs also tend to be a bit trickier; the perfect flat roofing material for one building could cause major problems for another. Whether you’re looking to repair, replace, or install brand-new flat roofing, reach out to Kaiser Siding & Roofing first! 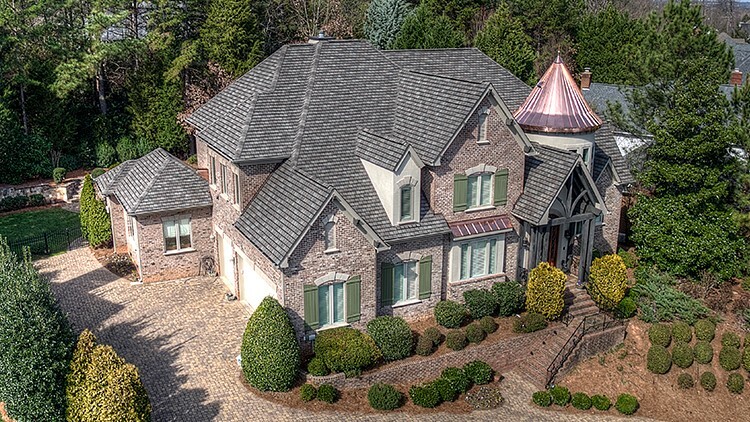 Our elite roofers have well over a decade of experience installing flat roofs throughout Atlanta, Charlotte, Naples, and all of the surrounding areas. We know first and foremost that quality counts—and we’ll do whatever it takes to provide the top roofing quality you deserve! Built-up roofing (BUR) is an older treatment that layers roofing felt and asphalt-based roofing tar with a top layer of gravel or reflective coating. BUR is very budget-friendly, but it can’t compete with more modern flat roofing materials in terms of maintenance, weight, and durability. Modified bitumen is often recommended for residential or smaller commercial flat roofs. Laid in three-foot-wide rolls that are fused together, modified bitumen roofing is easy to apply and includes a top coating for extra heat reflection. EPDM roofing, named for ethylene propylene diene monomer, looks and feels like everyday rubber. 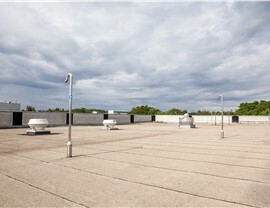 This replacement flat roof material comes in large, single-ply rolls and works well on large-scale areas. EDPM flat roofs can last up to 20 years, but they do require a reflective coating (or a white top layer) to reduce heat absorption. PVC roofing is a premium product common in larger commercial buildings. Its white color naturally reflects heat on its own, and its heat-fused seams create a highly durable, moisture-resistant membrane. TPO roofing, short for thermo-plastic olephine, is a newer flat roofing treatment that’s available in several different sizes. 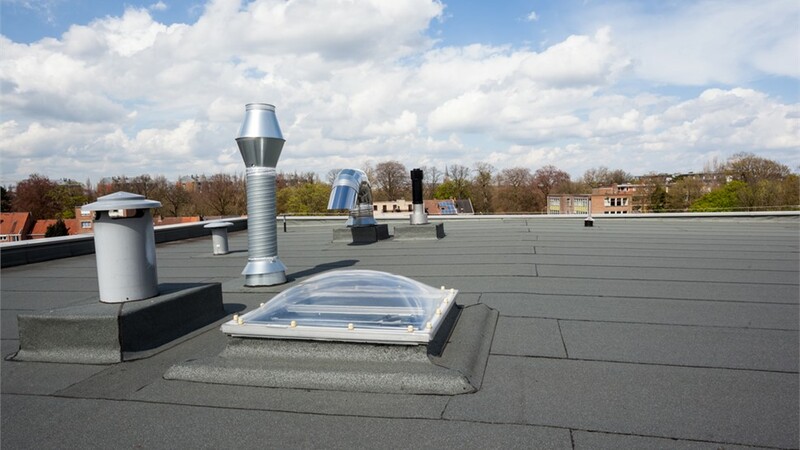 Like PVC and EDPM, it cannot be installed directly over an existing roof. Although it’s often more affordable than PVC and EPDM, it hasn’t been used as long and thus remains relatively unproven. Spray polyurethane foam (SPF) combines roofing, flashing, and insulation in one. This high-density foam can be applied directly over an old flat roof to seal leaks, close gaps, and insulate the building. 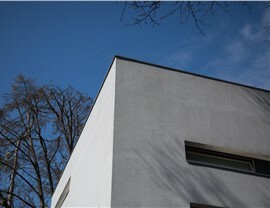 SPF is often chosen for its ease, affordability, and mess-free installation. Find the Right Flat Roofing for You and Receive a Free, No-Obligation Quote! The key to choosing the right flat roofing material is to work with experienced and certified roofing professionals like Kaiser Siding & Roofing. 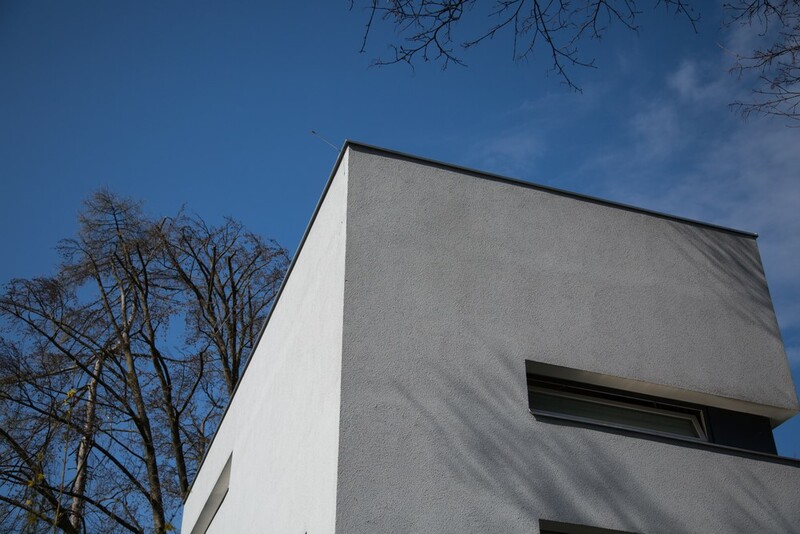 We have practical experience with every kind of replacement flat roof listed above, and we’d be happy to consult with you to find the best product for your building’s unique needs. Get started with your free consultation and estimate from a local elite roofer by calling us or sending in our quick online form now!